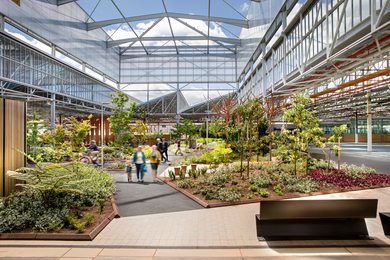 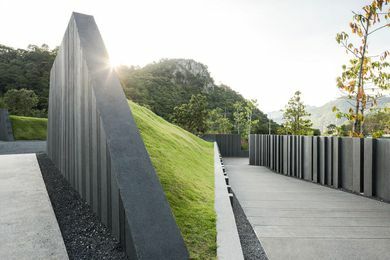 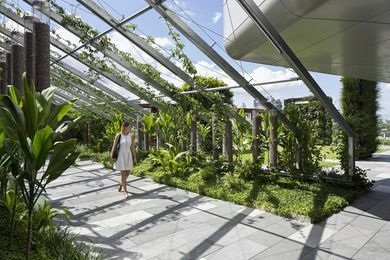 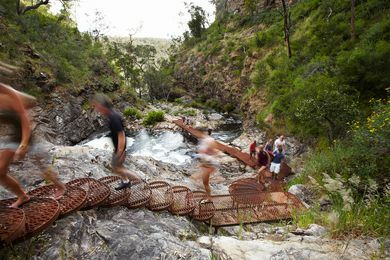 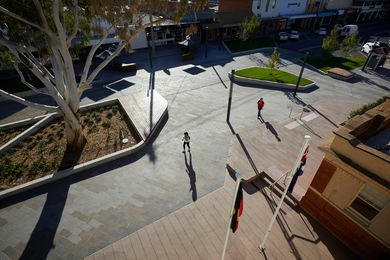 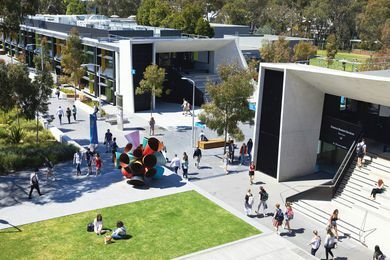 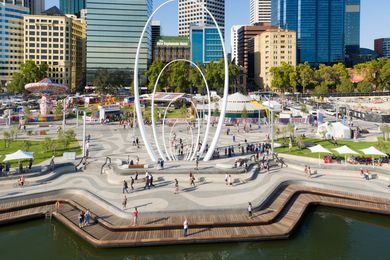 An established landscape architecture photographer based in Melbourne, Andrew Lloyd has photographed of numerous projects subsequently given landscape architecture awards by AILA and appearing in Landscape Architecture Australia. 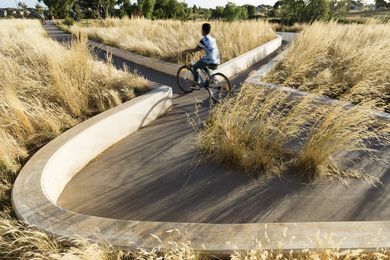 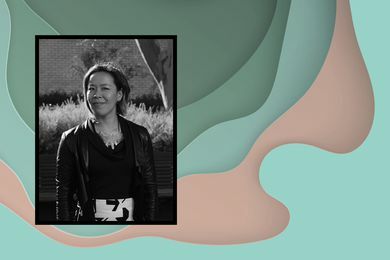 The winners of the Australian Institute of Landscape Architects’ Victorian Landscape Architecture Awards have been announced in Melbourne. 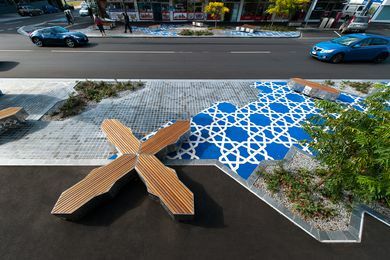 An emblematic urban streetscape that is integrated and responsive to the local and broader Afghan community.